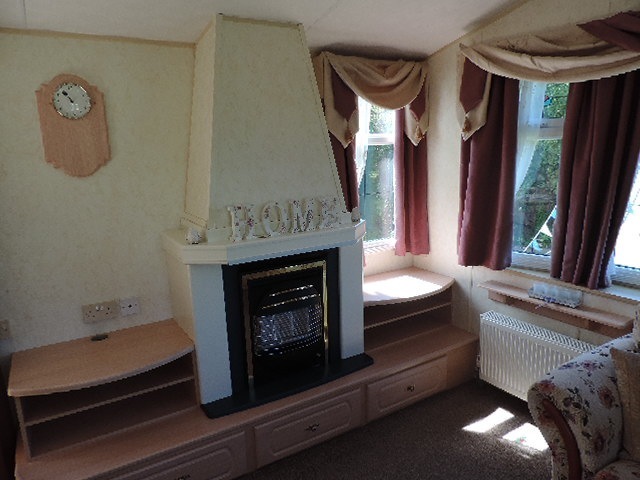 This stunning pre- loved holiday home 2 bed, 8 berth features a light and airy lounge area with benefits to include comfortable and extensive seating,, feature fire place and velvet drapes . There are patio doors making it perfect for decking to be added. The kitchen is separated from the living area and has generous work tops and storage cupboards. 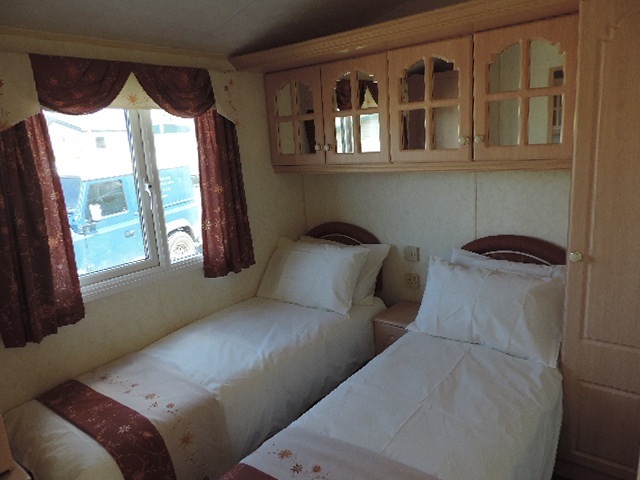 The master bedroom is spacious with ample wardrobes and drawers, a feature bay window and en-suite toilette. Bed room two has 2 single beds, wardrobes and cupboards. The family shower room is well equipped and has a large shower enclosure. 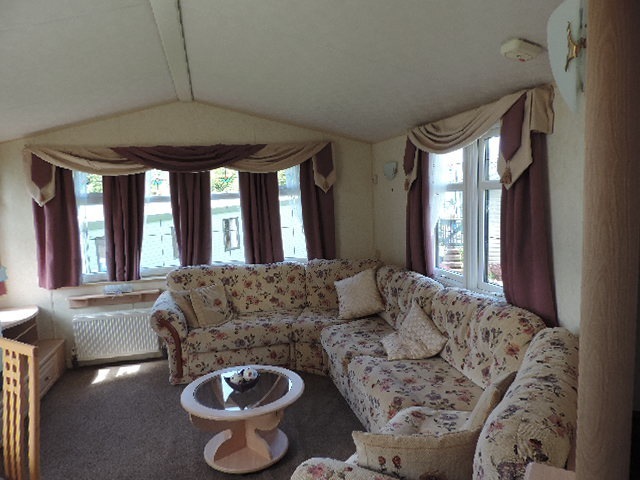 The willerby Lyndhurst is truly a home from home. Price includes! 2015 and 2016 pitch fees. 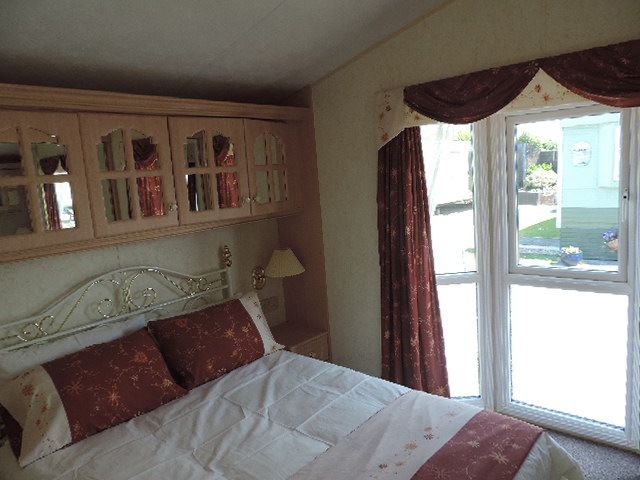 Situated in the north west of England near the historic city of Lancaster and within easy reach of the Lake district. 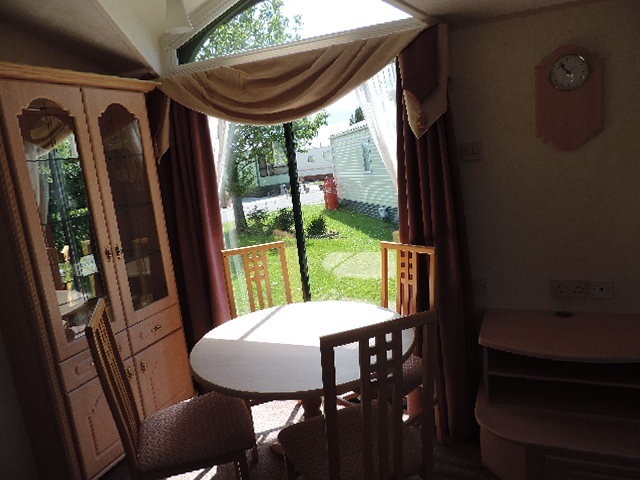 Glasson Marina Caravan Park is situated on the picturesque Lune Estuary on the shores of Morecambe Bay. Our pet friend park borders the Lancaster Canal which you can follow along to the quaint village of Glasson Dock. Take junction 33 off the M6 North bound or use the A6 for a leisurely drive through the surrounding countryside.